New York City has some snow in its forecast! I cannot tell you how bummed I am about that. I’ve never talked about snow before but I despise it. Of course when I was younger I loved snow but in my older age, and now that I am a runner, I despise it. Kudos to those that run when there is actual snow on the ground. Not me! I just won’t do it. It’s not that I can’t. I’ve given it a try but I am not a fan of running in wet shoes in general. Add in the icy feel of snow and that makes matters even worse and it also makes my hate for snow even greater! Lurking in the back of my mind is the “home owner” in me that knows I have to get out and clean the snow when it falls. Which reminds me, I haven’t even powered up my snow blower yet for this season (SMH). Cross your fingers for me and pray that it starts if I need to crank it up! Yeah you can say I am just a little bit bitter about the snow! Finally got on Strava this week! It is looking like I will have to get my fix of running on the treadmill this weekend. I was hoping to get out and try the Strava app this weekend which I just finally downloaded onto my phone only this week! I had been running with Under Armour’s Map My Fitness app and I believe you can use both simultaneously. Initially I didn’t want to give up on Map My Fitness because I have so many runs logged on there that I didn’t want to lose my history of those runs. For now I will likely continue to use both but I have been told that there is a way I can transfer my runs over from Map My Fitness to Strava. That will be one of my “to-do’s” this weekend. If it works, why did I wait so long to download Strava? My reason for finally download it was because apparently there is a nice running community in NYC on the Strava app. If you haven’t figured it out yet, I am a big fan of the running community in general and the more runners I can be around, even if it is on an app, the better! For those of you that use either of these apps, which do you like better and why? Snow was on the ground for last year’s United NYC Half! Looking at my race calendar on this site, it looks like there are two pretty big races occurring this weekend, and Central Park will be the location for both! On Saturday, the New York Road Runners will be holding the Ted Corbitt 15k run starting at 8:30 AM. 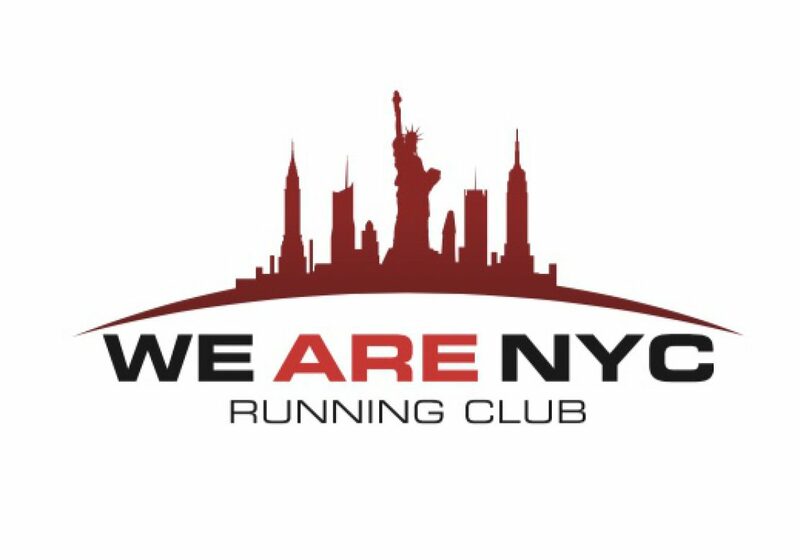 The race honors the late Ted Corbitt (aka “the Father of long distance running) who was the first president of the New York Road Runners Club and the first African American to compete in an Olympic marathon competition. The race is sold out so there should be a great crowd on hand. There will likely be several runners on hand trying to complete their “9+1” requirement for the 2018 NYC Marathon so it does not surprise me that this race is sold out. Sending some positive thoughts to all you running the race and hoping that no snow falls before or during your race! On Sunday, the good folks over at NYC Runs take over Central Park for the NYC Runs Big Apple Half Marathon. Start time for this race is 9am. This looks like the last half marathon in the NYC area for 2017 so if you really want to get that half marathon PR in before 2017 runs out, this is your last chance! As of this posting, spots are still available for this race so head on over and register! Personal note on NYC Runs, I still haven’t run any of their races. A small goal of mine for 2018 will be to finally give them some of my money! That is all for this Friday and this week my friends! Enjoy the weekend and keep those positive thoughts in your head to fuel you towards your goals!